Our gridded sterile membranes are packed individually specifically designed to save time when performing colony counting and microbiological quality control. 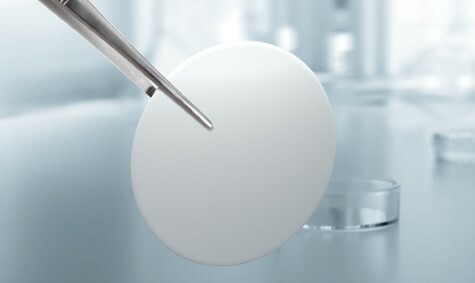 We supply a wide range of plain white non-sterile microfiltration membranes suitable for the collection or removal of particles and microorganisms from various organic solvents and aqueous solutions. 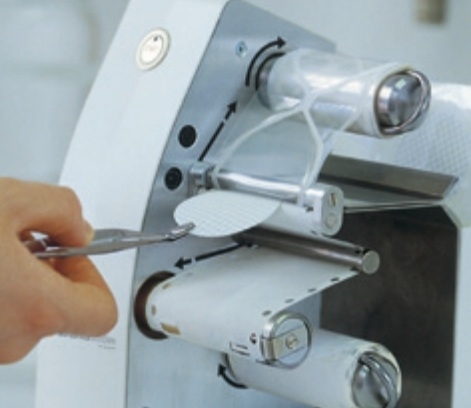 Our syringe filters are offered in a wide variety of membranes, pore sizes, diameters and connections.